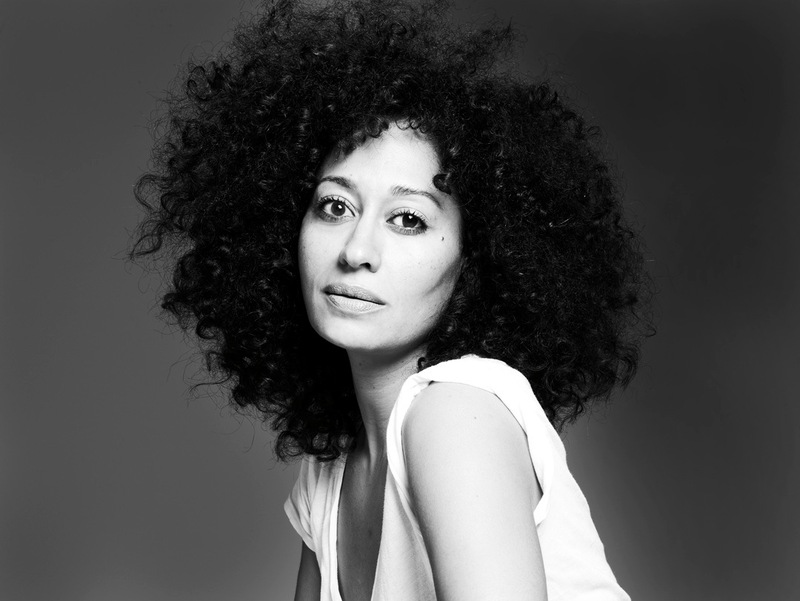 WASHINGTON, D.C. -- Actor, producer and motivational speaker Tracee Ellis Ross, who stars on the new ABC comedy series �Black-ish,� will receive the 2015 NAB Television Chairman�s Award during the NAB Show Television Luncheon. Sponsored by RBC Capital Markets, the Luncheon will be held Monday, April 13 at the Westgate Las Vegas Resort and Casino. �Black-ish,� which premiered in September of 2014, centers on the lives of an upper-middle-class African-American family in a predominantly white neighborhood. Ross received a 2015 NAACP Image Award in the category of Outstanding Lead Actress in a Comedy Series for her role as Dr. Rainbow �Bow� Johnson on the breakthrough comedy. �Tracee Ellis Ross is a gifted talent who brings wit and style to the roles that she plays, most recently on ABC�s breakout hit comedy �Black-ish�,� said Marcellus Alexander, NAB Executive Vice President of Television. �We are thrilled to honor her as this year's Chairman's Award recipient." Ross received eight NAACP Image Award nominations and two wins for her role as Joan Carol Clayton in the hit sitcom �Girlfriends,� which ran for eight seasons on the UPN/CW network. Ross also starred in and produced the BET series �Reed Between the Lines,� which won her an additional NAACP Image Award. Other credits include roles in ABC�s �Private Practice,� CBS�s �CSI� and HBO�s �Life Support.� She has appeared in �FIVE,� a collection of short films, which aired on Lifetime and in the feature films �Hanging Up� and Tyler Perry�s �Daddy�s Little Girls.� In the fall of 2014, Ross returned to BET to co-host the popular award show �Black Girls Rock� with Regina King. A dedicated motivational speaker, Ross created and teaches �Tapping Into Your Creative Well,� a workshop that encourages participants to discover and utilize personal joy to gain more from life. Also regarded as a fashion influencer, Ross shares her ideas on hair, beauty, style and well-being on her official website, which was launched in 2012. Established to recognize individuals for significant achievement in one or more specific art disciplines in television, the Television Chairman's Award first debuted in 2009 with four-time Emmy and two-time Golden Globe-winning actor Kelsey Grammar as the recipient. The last recipient was Jim Parsons, Emmy nominee and star of the critically acclaimed CBS comedy series �The Big Bang Theory� in 2010. The Luncheon will also include the induction of Shonda Rhimes, creator of the hit series �Grey�s Anatomy� and �Scandal,� to the NAB Broadcasting Hall of Fame.